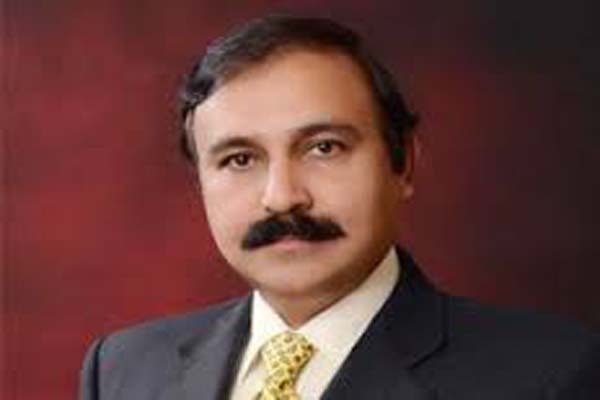 ISLAMABAD, Aug 6 (APP): Minister of State for Capital Administration and Development Division (CADD) Dr. Tariq Fazal Chaudhry Saturday said PTI was using Khyber Pakhtunkhwa government’s machinery to gather people for its rallies to create chaos in the country. People were supporting Pakistan Muslim League Nawaz (PML-N) government’s performance and prudent polices of development and deliverance while PTI was just playing politics of agitation and unrest that could not bring welfare of the masses, he said talking to a private news channel. The minister said the KP ministers are changing number plates of governments vehicles to use them for rallies. “The corrupt person will stand both sides of PTI chief Imran Khan during protest demonstration,” he added. He said the people wanted development and prosperity in the country but PTI was wasting its and nation’s time in rallies and gatherings that was beyond perception.